"atmos is a prominent Japanese streetwear and sneaker boutique based in Tokyo, Japan, founded by Hidefumi Hommyo in 2000. Alongside its sneaker and streetwear offerings, atmos also sells its in-house label both in-store and online. 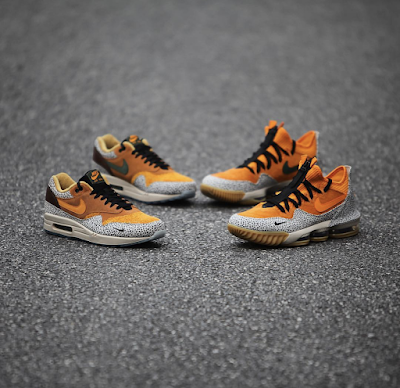 atmos initially began as a miniscule retail store in the narrow backstreets of Ura-Harajuku in Tokyo before gradually expanding over the years in influence, stocking major brands such as Nike, adidas, ASICS and PUMA. 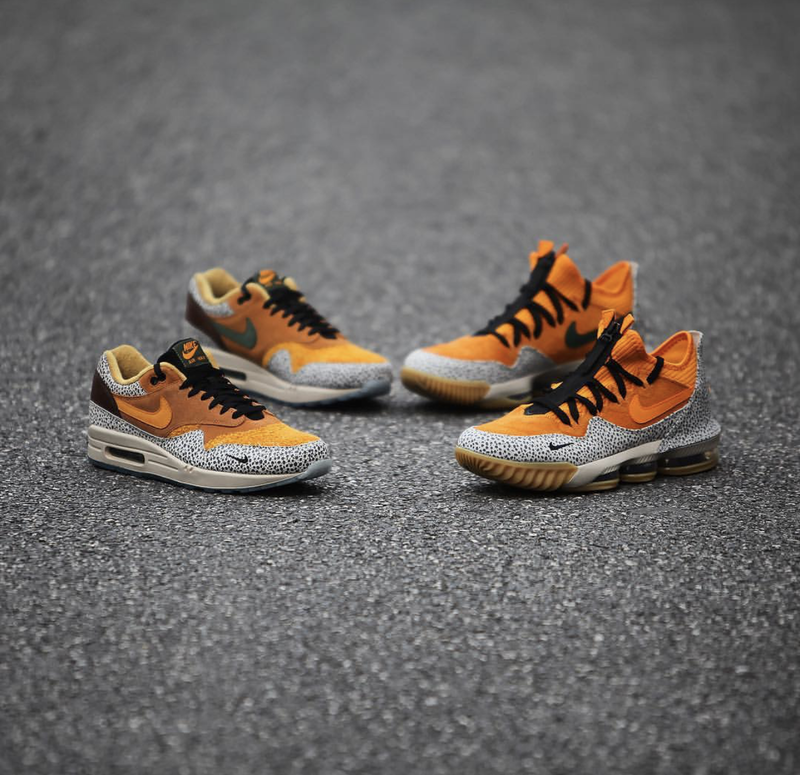 atmos was formalized several years later, quickly establishing itself in the nascent Japanese streetwear scene with a number of highly coveted collaborations. 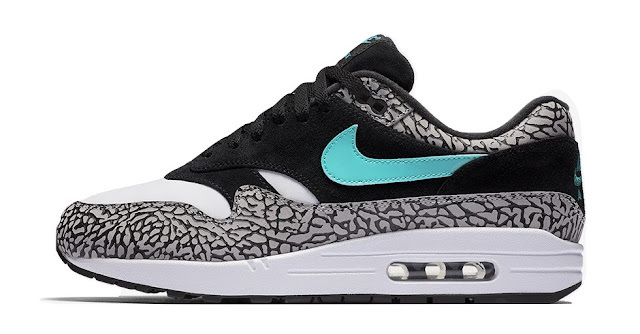 atmos currently has six shops in Tokyo and one in Osaka, as well as its only international outlet in New York City."